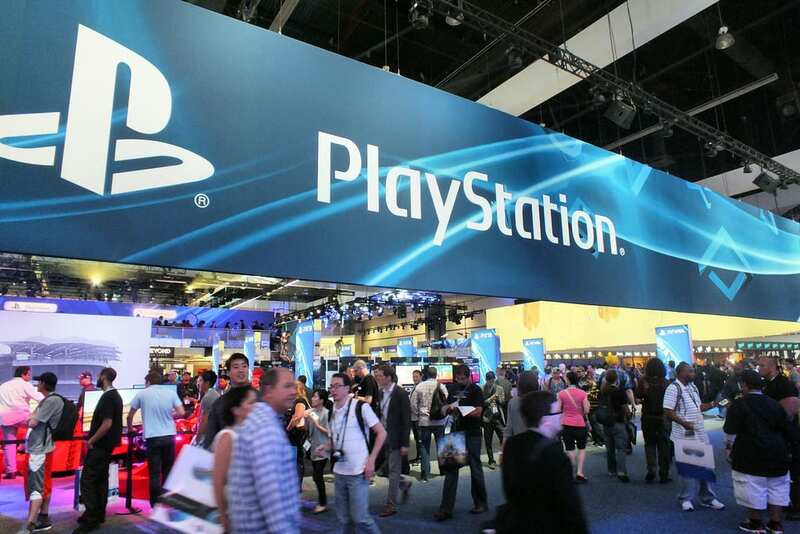 ‘Who won E3 this year, Sony or Microsoft?’ It’s a question that’s been asked for millennia. Well, it seems that we won’t be getting another chapter in the saga that we’ve come to know as the Console Wars — not in 2019 at least. Yes, you heard me right: for the first time in over 20 years, Sony will be pulling out of the biggest event in the industry’s calendar year. 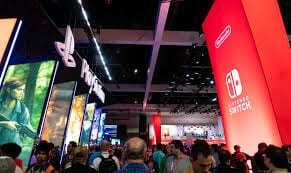 Whilst Sony’s official press release talks of wanting to look for “new”, yet “familiar” and still “inventive opportunities to engage the community”, the more observant among us (or provided you have eyes) might have noticed that E3 hasn’t gone so smoothly for them in the past couple of years, and this decision – albeit surprising and perhaps a tad rash – might give them some time to regroup. Whether it be their proxy-like appearance in 2017, where we got nothing but trailers and virtually no actual presence whatsoever; or 2018’s more focused but equally bizarre outing, where only four games were really showcased and instead of trailers we got a series of slightly jarring live musical performances: either way, Sony has become synonymous with misfiring stage presentation – but hey! Who needs games when you’ve got sick banjo riffs and some guy playing the flute? In truth, 2017’s overly-simplistic presser suited me fine: I’ve become so disillusioned by E3’s obsession with cheap gimmicks and celebrity guests in recent years that a mindless barrage of trailers was just what I needed, especially being a PlayStation player. However, I understand that either of these extremes results in quite a soulless experience on the show floor, let alone flitting between the two from one year to the next. So, with one of the main-stage and console heavyweights jumping ship this year, what does this mean for Sony, the next E3 and even those beyond it? Well, in the short term, one of the upshots of Sony’s withdrawal is that it gives the opportunity for some of the other equally big players to bask in the limelight for a change – Nintendo being one given the success of the Switch and big franchises like Pokémon returning to the platform and looking to the future with Let’s Go, Pikachu/Eevee! As alluded to already, taking a year off (presumably just one for now) will give Sony the time to re-evaluate the way in which they approach these big press conferences, and they seem to know how much they need it too given how much this year’s E3 cost them—quite literally! 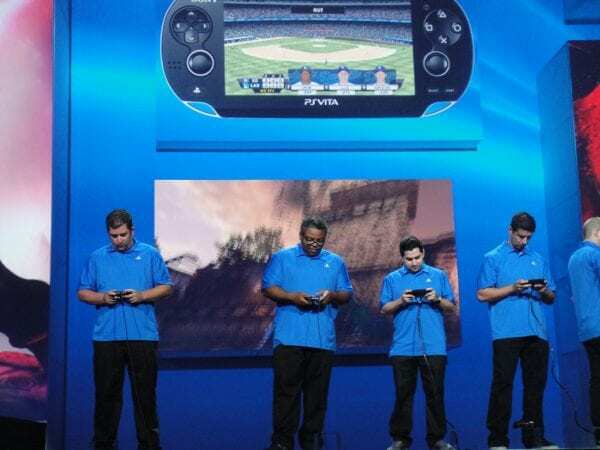 However, given the rumblings in the company over the past few months, many have quite rightly inferred that this absence could also be a tactic designed to pre-empt their competitors, whipping up a journalistic frenzy and sending the hype training chugging away early for the official announcement of the PS5, which Sony has confirmed will launch within the next 3 years and many believe might debut next E3. Only time will tell.